Is Choice Hotels International Inc (NYSE:CHH) the right investment to pursue these days? The smart money is becoming hopeful. The number of bullish hedge fund bets grew by 7 in recent months. CHH was in 15 hedge funds’ portfolios at the end of September. 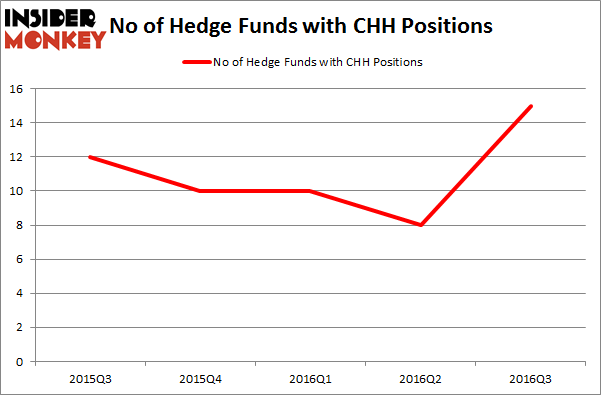 There were 8 hedge funds in our database with CHH holdings at the end of the previous quarter. The level and the change in hedge fund popularity aren’t the only variables you need to analyze to decipher hedge funds’ perspectives. A stock may witness a boost in popularity but it may still be less popular than similarly priced stocks. That’s why at the end of this article we will examine companies such as Integrated Device Technology, Inc. (NASDAQ:IDTI), Medidata Solutions Inc (NASDAQ:MDSO), and Penske Automotive Group, Inc. (NYSE:PAG) to gather more data points. 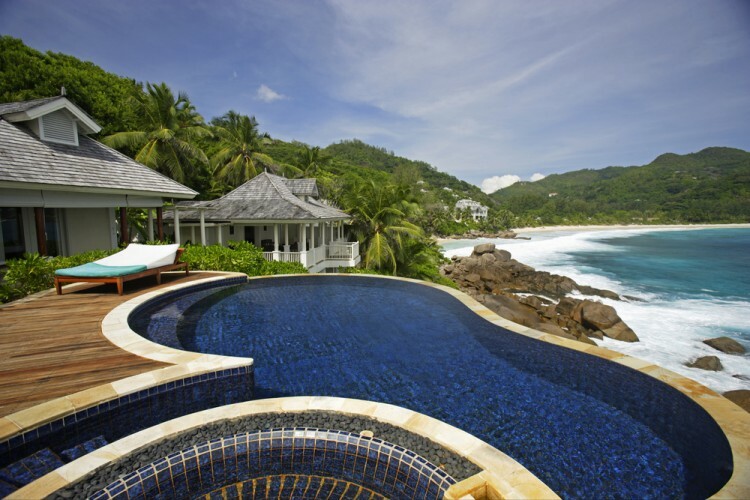 What have hedge funds been doing with Choice Hotels International Inc (NYSE:CHH)? At the end of the third quarter, a total of 15 of the hedge funds tracked by Insider Monkey were bullish on this stock, an 88% jump from the second quarter of 2016. By comparison, 10 hedge funds held shares or bullish call options in CHH heading into this year, which has increased by 50% over the past 3 quarters. With the smart money’s capital changing hands, there exists a few noteworthy hedge fund managers who were boosting their stakes considerably (or already accumulated large positions). According to publicly available hedge fund and institutional investor holdings data compiled by Insider Monkey, Echo Street Capital Management, led by Greg Poole, holds the most valuable position in Choice Hotels International Inc (NYSE:CHH). Echo Street Capital Management has a $59.7 million position in the stock, comprising 2.5% of its 13F portfolio. The second most bullish fund manager is Citadel Investment Group, led by Ken Griffin, which holds a $25.3 million position. Remaining professional money managers that are bullish include Israel Englander’s Millennium Management, David E. Shaw’s D E Shaw, and Cliff Asness’ AQR Capital Management. We should note that none of these hedge funds are among our list of the 100 best performing hedge funds which is based on the performance of their 13F long positions in non-microcap stocks.